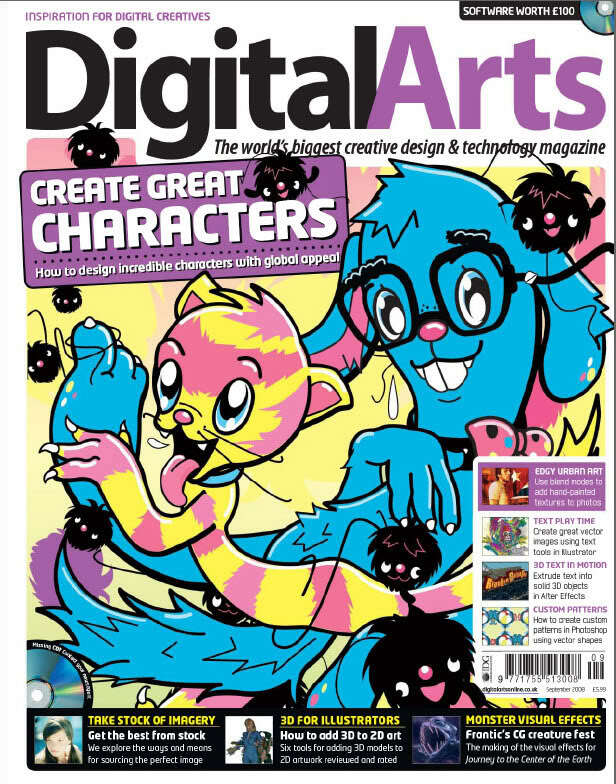 Digital Arts, the UK’s leading magazine for creative professional it is a complete magazine that covers the art of graphic design, video, 3D, effect, web and interactive design. 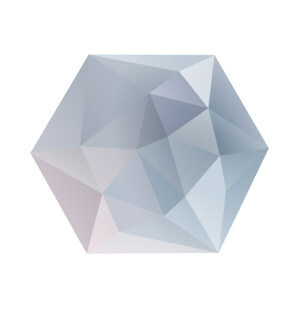 Digital Arts satisfy the needs of those within the digital media market by offering relevant and forward thinking matters and by running more reviews consistently and also features than any other magazine in the market. The magazine also delivers high - quality content, offering its professional readership with fresh news and latest reviews first. The magazine is successfully running its 5th year and continues to deliver high quality content to their readers.